Finding a leak in your home can be tricky at the best of times, as there often isn’t many obvious signs. Clearly, if your ceiling is dripping with water you have a leak, but this is usually isn’t the case. Our central heating leak detection system means we can find the root cause of the problem in no time at all and get it fixed as soon as possible. We do this by using state of the art leak detection technology which is both non-intrusive and finds the leak faster than traditional methods. 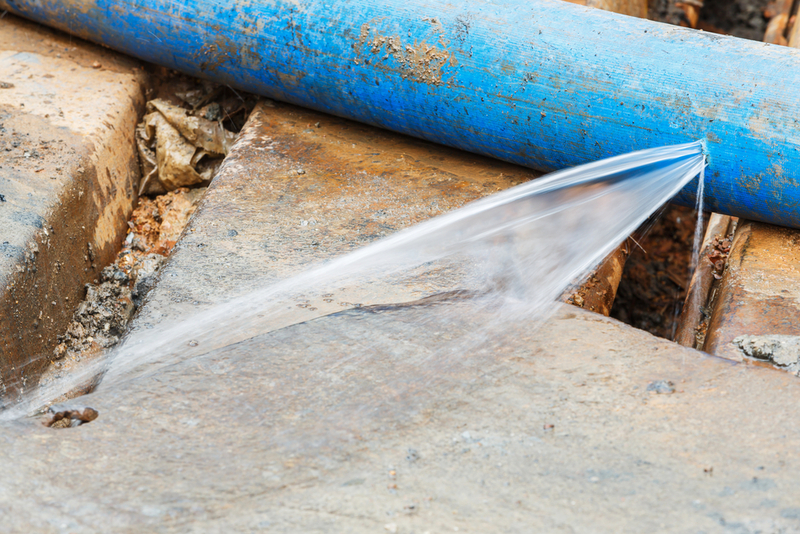 Here, we are going to take a look at some tell tale signs that could mean you have a leak. One of the more common signs (apart from visible water) you have a leak is if your combi boiler is regularly losing pressure or if it needs to be topped up regularly with water. Central heating leaks can often be underneath your floor, making them very hard to detect. Another way to spot a leak is if you can hear your water running for longer than usual after you flush the toilet or empty the sink and also when nothing is actually turned on. An extreme rise in your water bills can also be a sign you have a leak somewhere. There’s no better way to get to the bottom of a leak than with Cheshire Plumbers. We have years of experience at our disposal and the very latest in leak detection technology to ensure we find the root cause. And, we won’t just “patch-up” the leak and walk away like other less than reputable plumbers. We will find a long lasting, effective solution to the problem at the first time of asking. If you have any more questions about central heating leak detection, please don’t hesitate to make an enquiry today.